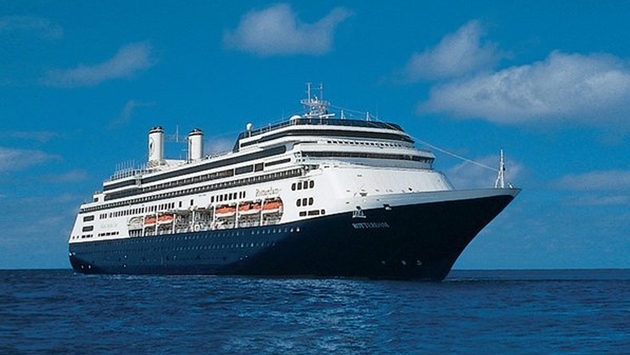 Two more cruise lines have cancelled calls to ports in West Africa due to concerns about the spread of Ebola. Regent Seven Seas Cruises previously cancelled a visit to Dakar, Senegal, on the Seven Seas Mariner’s Oct. 13 voyage. Holland America Line’s 35-day “African Explorer” cruise aboard the Rotterdam no longer will visit three ports in Ghana, Gambia and Senegal. Instead the ship will overnight in Cape Town, South Africa, and Mindelo, Ilha de Sao Vicente, Cape Verde, as well as visit Tangier, Morocco. The cruise departs Nov. 15 and sails from Cape Town to Southampton. Guests have been notified. Seabourn revised the Seabourn Sojourn’s “South Africa Line Voyage” departing Nov. 19, replacing calls at Dakar and Banjul, Gambia, with visits to Malaga and Cadiz (Seville), Spain.